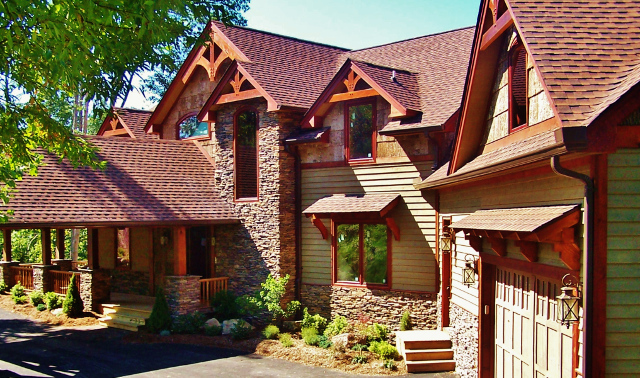 Laurel Ridge Construction Co., Inc. | Serving Blowing Rock, Boone, and the High Country! 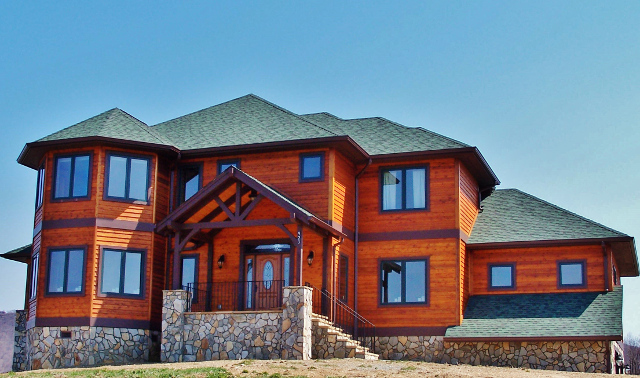 Welcome to Laurel Ridge Construction Co., Inc.
Laurel Ridge Construction Co., Inc. consistently delivers a finished product that meets every expectation, and as a result, we build a solid, lifelong relationship with our clients. Honest, Straight Forward and No Surprises! Impeccable architectural designs are created from your visions by developing and maintaining a close relationship with your architect. 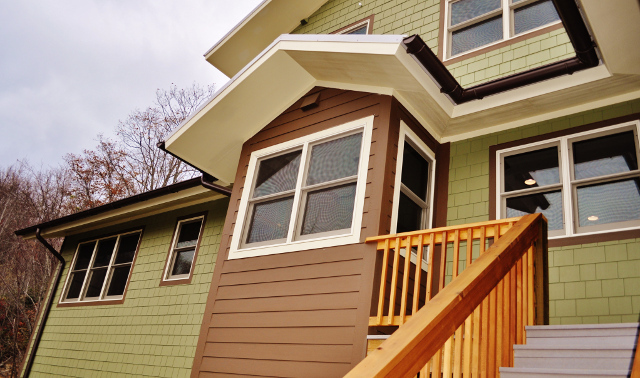 Your custom home will be the showcase you desire, turning your dreams to reality. Our network of craftsmen and artisans stands proudly behind each and every Laurel Ridge Project. Laurel Ridge Construction Co., Inc. is a member of the Better Business Bureau and the National Association of Home Builders.